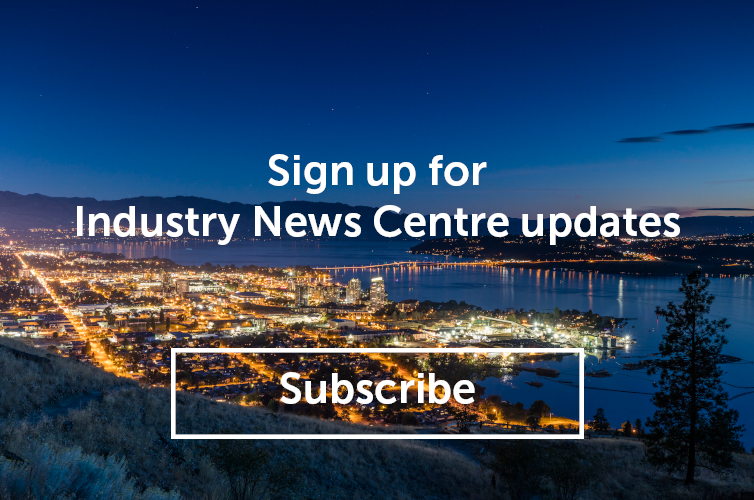 Tourism Kelowna is proud to announce a new partnership program with local tech start-up, GetintheLoop, designed to target and attract group business to Kelowna. We are excited to enhance our marketing program and capitalize on homegrown technology with this innovative approach to building our group business from the British Columbia and Alberta markets. Using GetintheLoop&apos;s intelligent mobile marketing platform will allow us to reach Kelowna fans using their device of choice - their mobile phone. By inviting them to consider Kelowna for their next meeting or retreat and then offering an incentive, in the way of a unique group experience in our city, we will close more business and have a competitive edge over other destinations. The platform&apos;s capability to obtain real-time data, which provides insights and behaviour, will allow us to course-correct and adjust as needed, ensuring success. For more information on Tourism Kelowna&apos;s new partnership with GetintheLoop or other sales initiative, please contact Jennifer Horsnell at jennifer@tourismkelowna.com.